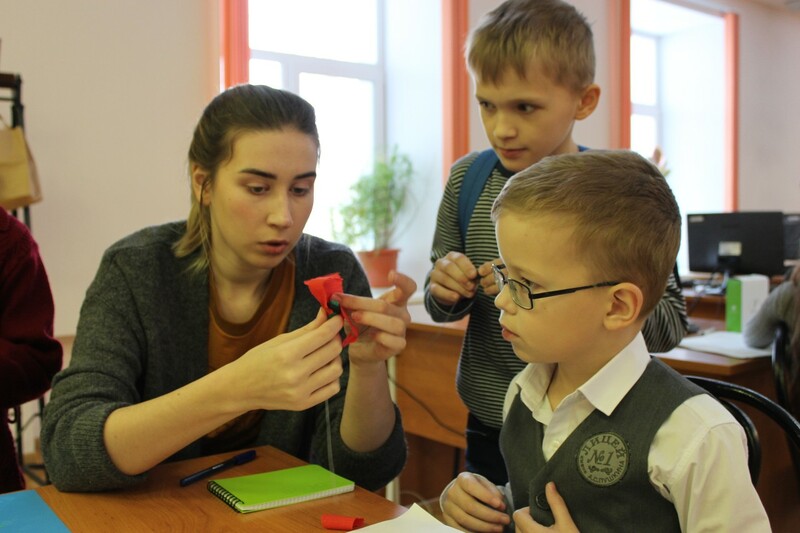 For the fourth time the Tomsk State Pedagogical University held the convention on best experts on A.M. Volkov's "The Wizard of the Emerald City" among primary school students. More than 200 schoolchildren, teachers and parents took part in competitions. The final stage of the convention took place on the last Sunday in the children's museum "Magic Country" named after. A.M. Volkov. The winner of the fourth final competition was Nizamova Eugenia, student of 3 "A" class of MAOU lyceum No. 8. Vladimir Ponyshev and Fedor Shumilov, who scored the same number of points, competed for the second and third place. To determine the best expert on Volkov's ;iterature a blitz tournament as held. The guys were not inferior to each other therefor the audience and the organizers decided that competitors should share the second place. 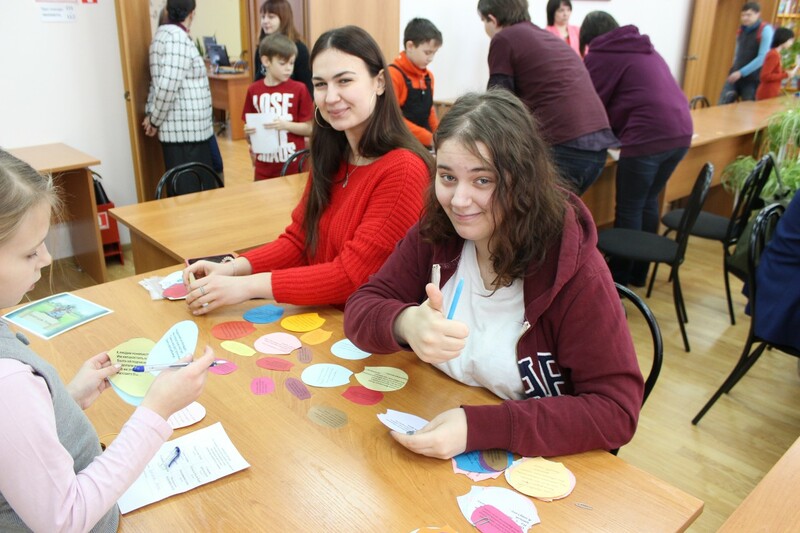 For students of the faculty of history and philology this event offered a chance to try themselves in the museum-introductory practice in the framework of the educational course "Museology". For many of them, this was the first teaching experience; the guys worked worthily at the intellectual and creative platforms: “Bouquet for Ally”, “Help Kaggi-Karr”, “Crosswords”, “Rebus”, “Lost words”, “Fairy lotto”, "Reading Lesson", "Poppy Field". 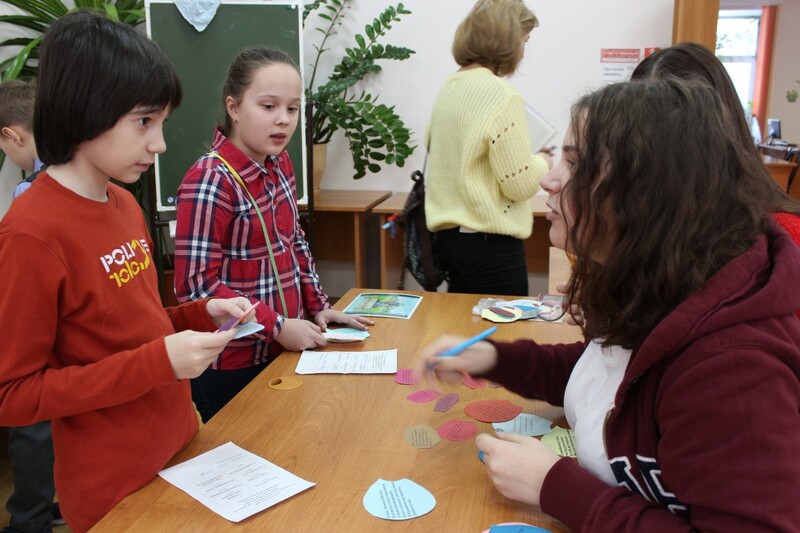 All activists were awarded certificates and sweet prizes, and the winners received certificates and souvenirs from the Tomsk State Pedagogical University.